A next-generation workstation that"s powerful enough for any job and reliable enough for mission-critical environments. 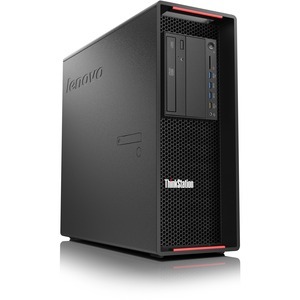 Customize a ThinkStation P700 for the power, performance and usability you need, including the highest storage capacity available. Intelligent design features include new Flex Tray that holds up to two drives for total flexibility and patented Tri-Channel Cooling for enhanced reliability.